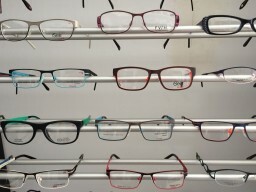 Your first stop for glasses: optical glasses, sunglasses, multi-focals. Contact lenses. Glasses ready within half an hour. 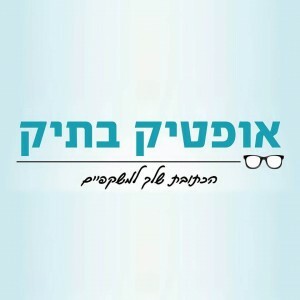 Tests pre: Tzav Rishon and for Kita Aleph. Sun-Thu: 09:30-13:30, 15:30-19:30 (closed Tue afternoon), Fri: 09:30-13:30.